Hey, guys. VG Bish here with a preview of games to come. 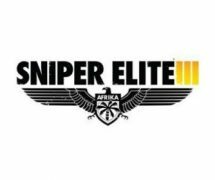 I have been on most of the developers websites and most of these games are confirmed but I’m personally waiting on Sniper Elite 3 as the second was an awesome game (keep your eyes peeled, because a review will be coming soon). 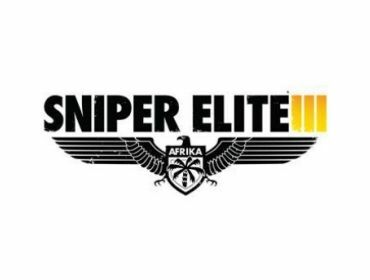 Have fun waiting for these titles and thanks for reading, bye guys. First person action role-playing, action-adventure.